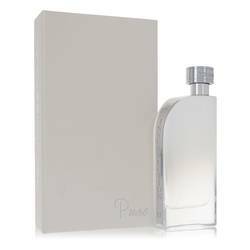 Acqua Di Portofino Notte Cologne by Acqua Di Portofino, With notes that speak of quiet and pure tranquility, Acqua Di Portofino Notte is a unisex fragrance that’s designed to bring wearers and those around them a little peace of mind in any situation. 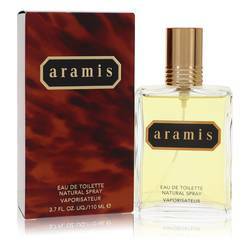 The top notes consist of tangy lemon, olive tree, sea salt and sea water. 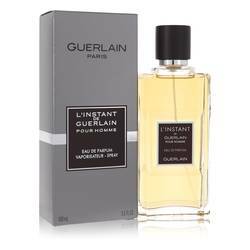 These seafaring notes are then blended into core notes of pittosporum, water jasmine and honeysuckle for a gentler, sweeter experience. Base notes of amber, more olive tree Read More Read More and musk then add an aromatic smoothness to the mixture, completing it perfectly. The Acqua di Portofino brand was established in 2000 by Francesca Casiraghi. Since the launch of its namesake perfume in its first year, the brand has continued to create fragrances inspired by Portofino itself, with themes ranging from ocean-side bliss to seafaring adventures on the high seas. In the years since its founding, this company has launched 7 fragrances, most of which are unisex. 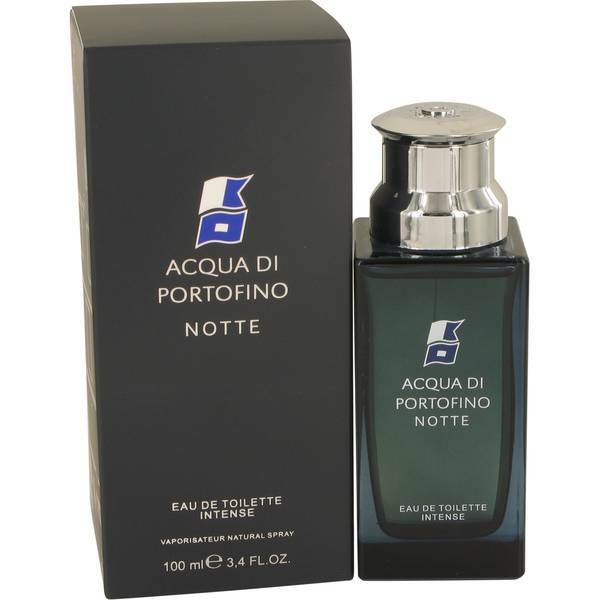 Acqua di Portofino Notte was launched during the spring months of 2015. 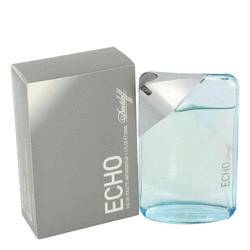 This fresh, salty scent is ideal for summertime wear, and has a moderate sillage. All products are original, authentic name brands. We do not sell knockoffs or imitations.